"It is with extraordinary sadness we can confirm the death of our friend and colleague, Anthony Bourdain," the network said in a statement Friday morning. Bourdain was in France working on an upcoming episode of his award-winning CNN series "Parts Unknown." His close friend Eric Ripert, the French chef, found Bourdain unresponsive in his hotel room Friday morning. 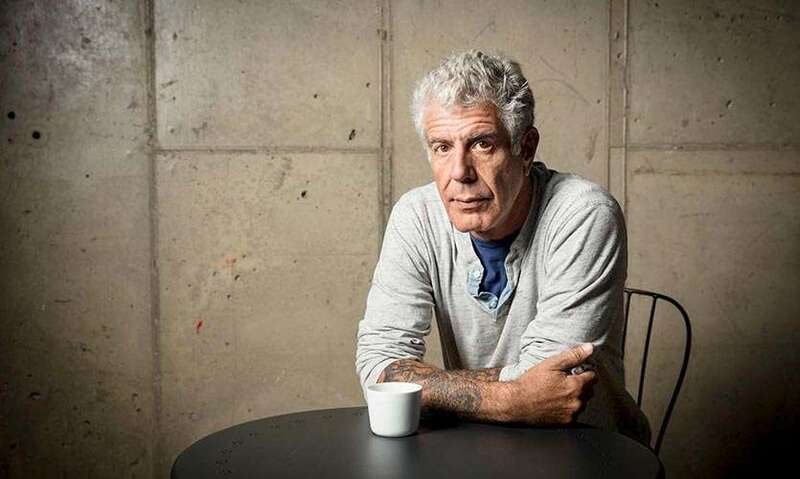 Stunned reactions to his death from viewers, fellow chefs, celebrities and others swept through social media Friday morning. Author and humorist John Hodgman recalled eating with Bourdain some 14 years ago. A good man gone too early. RIP.